It is an exciting time for professionals and students in the field of music and medicine to gather in Beijing— the political, cultural, and economic center of China, and a significant metropolitan in the East Asia. Music therapy is developing rapidly in China in the recent years. In 1997, Professor Tian Gao established the first academic music therapy program in China at the Central Conservatory of Music that marked a new stage in the development of Chinese music therapy. 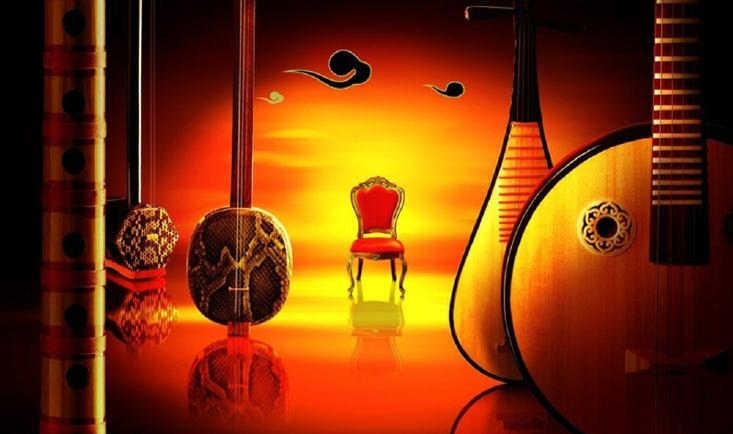 To date, there are twelve universities in China offering music therapy program contributing to an average of 200 new graduates for the country annually. At the same time, more and more Chinese students are traveling overseas to further their music therapy study in more advanced western countries. Trained music therapists returned from abroad with knowledge and skills have made significant contributions to the growth of the profession. Music and medicine as a discipline that is related to music therapy is also growing in China. Full-time music therapists are employed in psychiatric, rehabilitation, maternity, cancer and general hospitals throughout China. The number of positions in medical settings is increasing annually. Furthermore, many doctors, nurses, and other medical professionals recognize the effect of music in medical settings. A significant amount of clinical studies have emerged in the last decade. Although some research showed that improvement on study design and a more in depth scientific understanding on various effects of music are still much needed, the growing number of research and conference presentations on the topic of music and medicine proves that the therapeutic effect of music has captured the attention and interest of many medical professionals. We hope to gather music therapists and medical experts from all over the world to share and exchange knowledge so as to better develop the field of medical music therapy. The 4th IAMM conference will certainly bring the attention of music and medicine to the Chinese public. We believe the impact of this conference will bring the development of medical music therapy in China into the next milestone. As awareness increases, more Chinese people will be able to benefit from the effect of medical music therapy.